One of the most unique islands in the Caribbean Sea, Antigua is known for its outgoing personality as much as it is for its beautiful sandy beaches. With a reputation for glamour established by the many superyachts that descend annually for the renowned sailing regatta, Antigua is an island that has a little of everything. Lively at times but with plenty of peaceful spots to soak up some solitude, this is perhaps one of those gold dust destinations that truly caters to all. 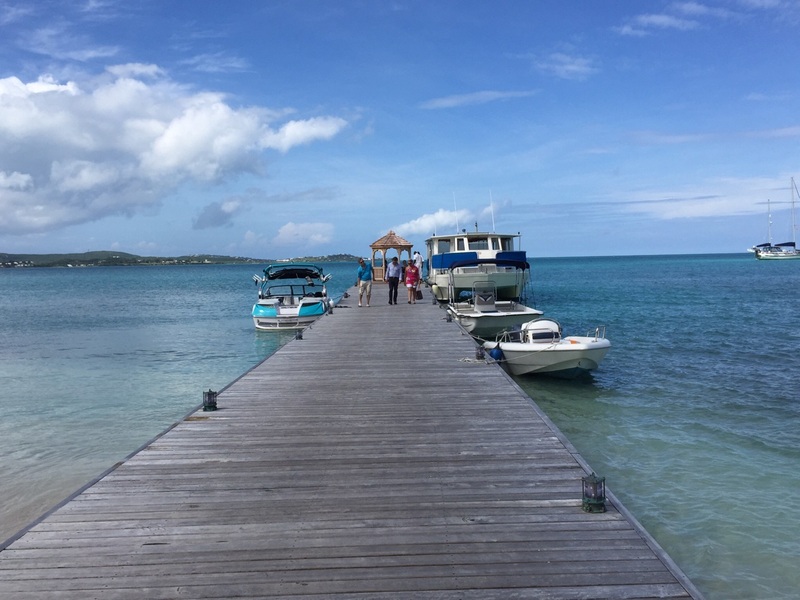 I was fortunate enough to visit Antigua and the British Virgin Islands last November, on a trip with Elegant Resorts, allowing me the opportunity to experience the real side of this magnificent holiday destination were you will find all-inclusive hotels dotted across the breath taking landscape. Departing from Gatwick it’s a 9 hour direct flight to Antigua, flying upper class with Virgin I was able to relax in style for the journey ahead. On arrival I caught a 50 minute connecting flight to the Island of Tortola. 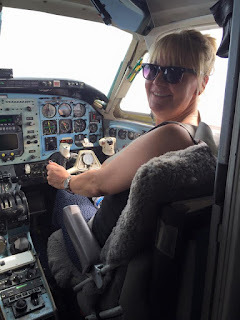 The plane was a small 8 seater plane and I was fortunate to be able to sit up front with the pilot, a lifelong dream and an amazing experience. 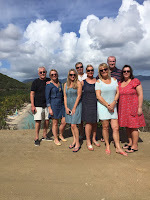 After a 45 minute boat trip we arrived at Peter Island, for a two night stay at the idyllic private island escape of Peter Island Resort and Spa. There is a diverse collection of luxury accommodation ranging from rooms, to suites or even your own private villa. Peter Island is a treasured secret among sophisticated travellers, yachtsman and those seeking real tranquillity and luxury. After a relaxing two night stay we headed onto the island Virgin Gorda via a short boat trip. We were to spend one night in the secluded Valley Trunk, a Balinese style accommodation, a perfect home-away-from-home for large families or groups. Family owned for over 30 years this nineteen acre property with ten bedrooms is set on a scene of sweeping private white beaches, gently lapping crystal waters, and vibrant lush tropical scenery. Guests are welcome to walk around the beautifully designed gardens, this truly is an Island escape. The accommodation has an authentic retro feel that lends well with its surrounding, costing around £7,000 per night it’s not cheap but offers something truly unique in today's busy world. 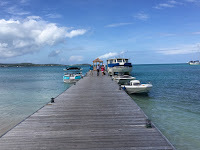 Our group then returned to Antigua to spend two nights at Blue Waters Hotel. Their cove suites are uniquely designed to offer an optimum level of privacy while other facilities include exclusive access to four fresh water pools. We took a trip to Shirley Heights Lookout, perched on a hill top with stunning views of the coastline, good music, steel drums and a great selection of food and drink. A beautiful spot to watch the sun go down. 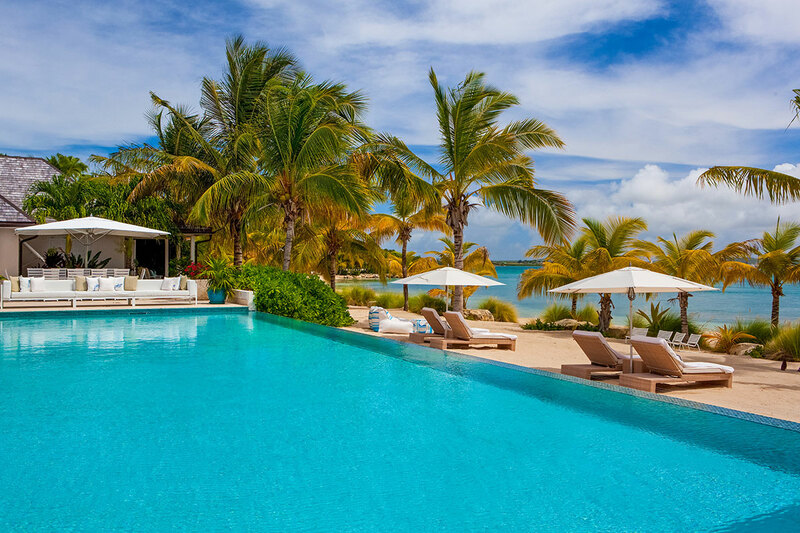 We concluded our trip with a two night stay at Jumby Bay Hotel, a private 300 acre island just two miles off the coast of Antigua boasting a stunning ocean front infinity pool. Our 6 bedroom private villa, the Sand Piper, had its own pool and chef and we were treated to a truly superior level of service, at over £10,000 per night this may be one for the rich and famous! Whether you’re looking for an action-packed family holiday, a romantic retreat or even the perfect setting for your wedding or honeymoon, this beautiful and unique island is sure to inspire you. The best time to visit is the winter season, between mid-December and mid-April. Other months for example late August and September can be hurricane season as the climate can become very muggy with periods of rain. I have put together an offer to tempt you to visit Peter Island this November. 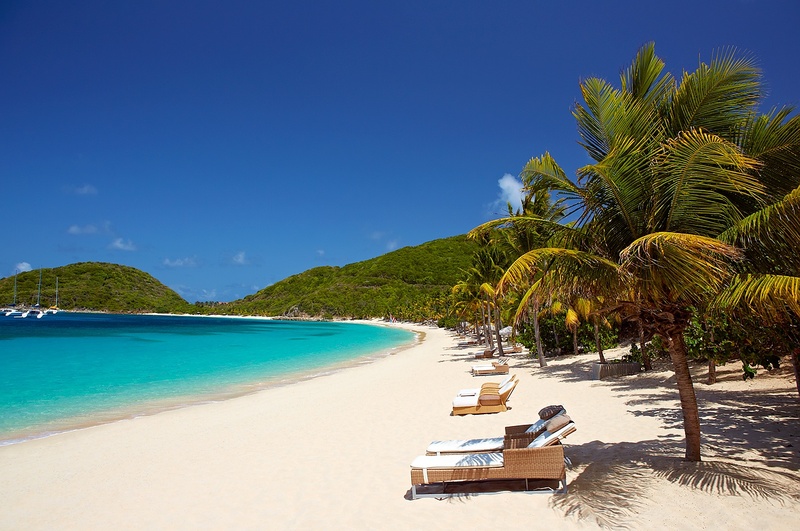 Peter Island Resort & Spa, The British Virgin Islands 7 nights from £2,975 p.p. 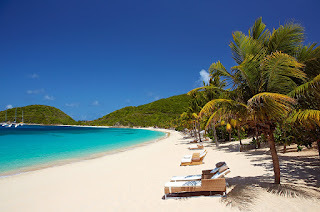 Stay 7 nights in an Ocean View Room on a room only basis at Peter Island. 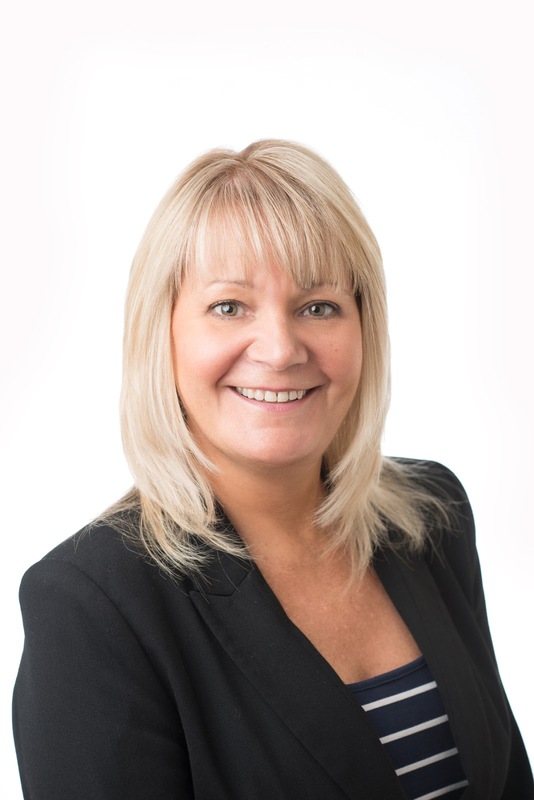 Includes economy international and inter-island flights, car & boat transfers & UK lounge passes. Based on a November 2016 departure. Price is valid until November 2016 subject to availability.